We&apos;ve made it through the holiday season and now the post-holiday letdown and winter blahs set in as we all start biding our time until the flowers and beautiful sun reappear. 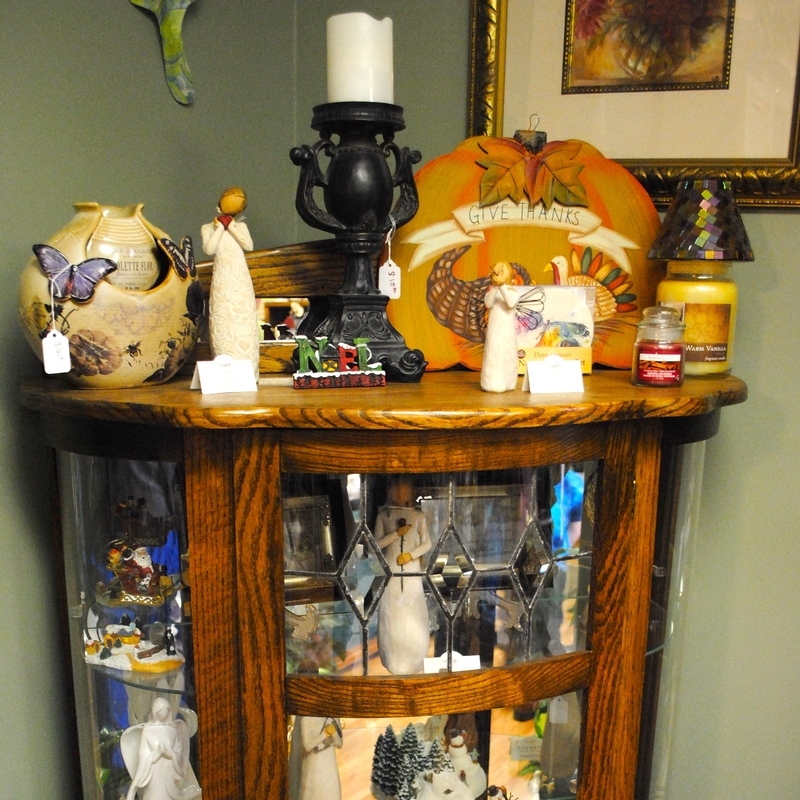 If you&apos;re like me and need a pick-me-up as we trudge through winter, you&apos;ll be interested to learn about Fleurs de Beausoleil in the southwestern Hendricks County town of Coatesville. Fleurs de Beausoleil opened in June 2013 and is owned by Koren Bousley. It&apos;s been awhile since I took a French class, but I managed to correctly remember that "fleurs de beau soleil" translates to "flowers of the beautiful sun." Interestingly, Beausoleil is also the original spelling of Koren&apos;s last name, so it could be loosely translated to "Bousley&apos;s flowers." Either way, it&apos;s the perfect name for the shop. Fleurs de Beausoleil is Coatesville&apos;s only family-owned florist and gift shop, and Koren told me that she frequently hears people incredulously ask, "There&apos;s a florist in Coatesville?!" Yes there is, and it&apos;s a really nice one. Koren can, of course, put together professional floral arrangements for weddings, birthdays, anniversaries, funerals, just because and -- my most frequent reason for needing a florist -- "I&apos;m sorry" occasions. I was recently in Coatesville on one of the blah cold grey days that are commonplace in winter to explore Enchanted Journey. While I was there, shop owner Lorri Knapp introduced me to Koren, and I wound up heading next door to Fleurs de Beausoleil to check out Koren&apos;s shop, too. The first sensation that hit me as I entered Fleurs de Beausoleil was the color. The place explodes with yellow, blue, red, orange, purple and, of course, green. I instantly perked up from the grey, winter day just by seeing all of the colorful plants and flowers in the shop. The second sensation is the smell of the shop. It smells like a spring garden in there, and when your olfactory senses perk up, your whole disposition perks up. Then I started noticing the wide array of gifts inside Fleurs de Beausoleil. 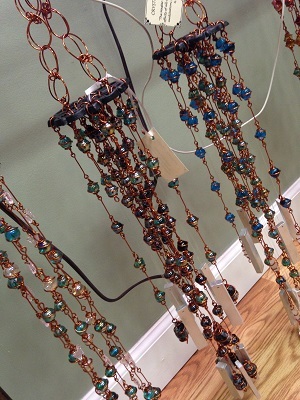 There are some really cool windchimes that hang around the store, and Koren told me that they are handcrafted by a woman in Michigan. They&apos;re made with marble, semiprecious stones, recycled aluminum and copper wire. While Koren wasn&apos;t looking, I naturally had to touch one of the windchimes to hear what they sound like. They give off a soft soothing sound. But like any good father, I blamed my daughters when Koren looked to see who was messing with the chimes. Koren also has succulent plants that are in vases converted from old wine bottles. I thought that would be a terrific addition to the home of someone who enjoys wine. Get a little greenery in the house and add to the decor with the neat vase. Plus, succulents are really hard to kill, in case you have a black thumb like I do. 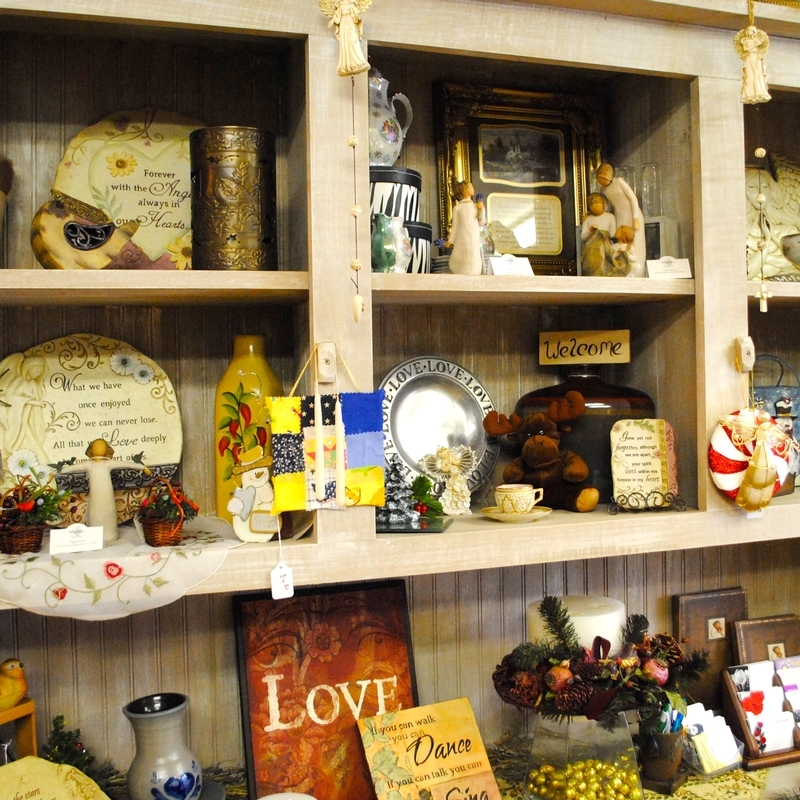 She has wall-hangings, candles, knick-knacks, plaques, plates, tea cups, angels, Willow Tree figurines, live plants and all sorts of other neat stuff that is sure to cheer you or someone else up. She&apos;ll even deliver to Amo, Belleville, Clayton, Coatesville, Danville, Fillmore, Greencastle, Heritage Lake and Stilesville. 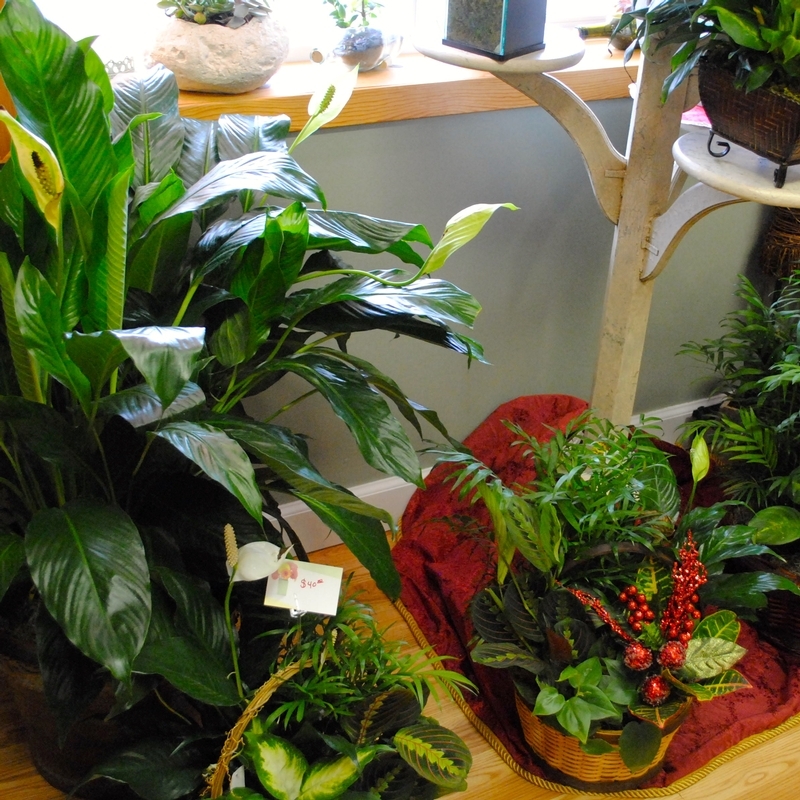 When the winter doldrums start dragging you down, take a trip to Coatesville to visit Koren at Fleurs de Beausoleil. She&apos;ll fix you up with something that will lift you up.